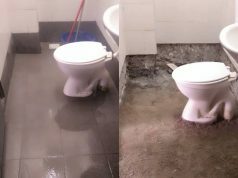 Home Home Services 0136755931 TUKANG BAIKI BUMBUNG RUMAH BOCOR SAUJANA RAWANG YAAKUP. 0136755931 TUKANG BAIKI BUMBUNG RUMAH BOCOR SAUJANA RAWANG YAAKUP. 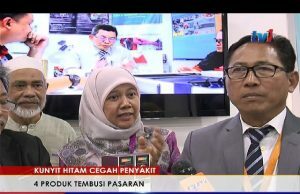 SILA HUBUNGI : Encik, Yaakup. – MEMBUAT PORCH ( PARKING KERETA ). HUBUNGI KAMI NO TERTERA DI ATAS UNTUK SEBUT HARGA,TERIMA KASIH. Next article0136755931 KONTRAKTOR RUMAH SAUJANA RAWANG YAAKUP.